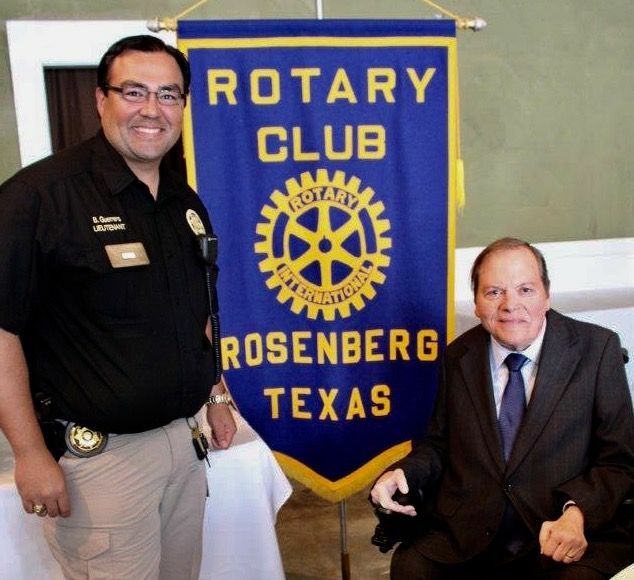 I received a warm welcome at the Rosenberg Rotary Club on Wednesday, September 7, 2017. Hats off to this amazing Club in its work to eradicate polio worldwide and in its humanitarian efforts to help over 150 families who lost or had damage done to their homes along the Brazos River due to Hurricane Harvey. My remarks were about my calling as a collaborative divorce attorney, such calling being found in the ashes of polio and paralysis. As of this date due to Rotary’s Polio Plus Campaign there are only 10 reported cases of polio in the World, which number is down from 27 this time last year. I give thanks to Billy Guerrero, President of the Club for inviting me to speak. 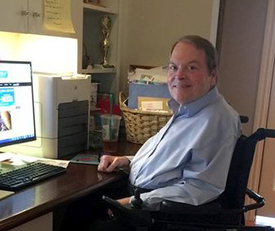 Jack H. Emmott is a Senior Counsel of Gray, Reed & McGraw, LLP, a 120 lawyer full service firm in Houston, Texas, a Board-Certified Family Law and Master Credentialed Collaborative Law Professional Divorce Attorney, Mediator, Author, Entrepreneur and Inspirational Speaker. For more information about Jack or his latest book, Bending Angels: Living Messengers of God’s Love, go to BendingAngel.com.